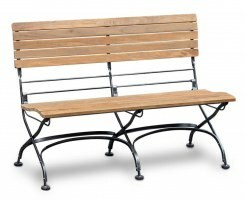 This Balmoral chunky corner garden bench is a practical and striking seating solution for any setting, and is a luxurious addition to any garden, park, school, museum, etc. 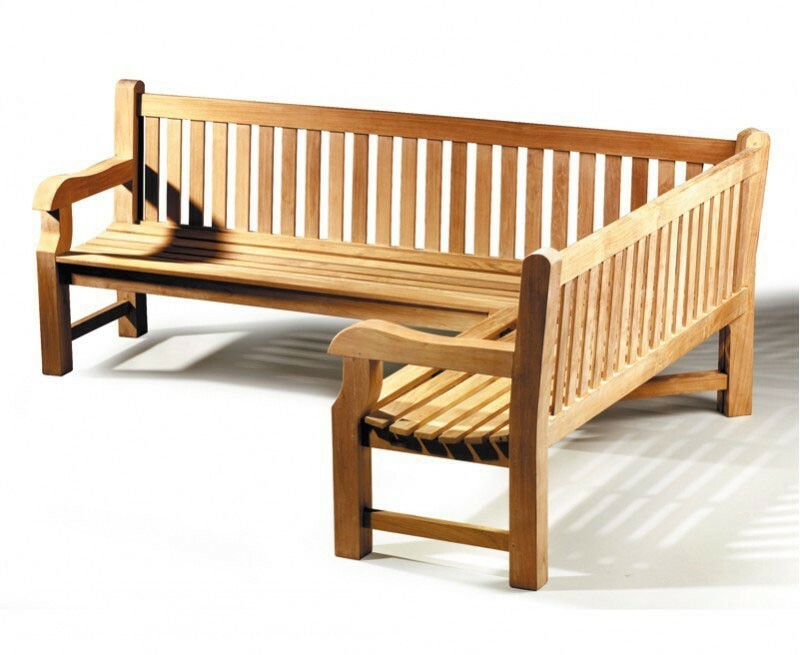 Our classic range of Balmoral outdoor benches is one of our most popular, and with its solid frame, traditional style and timeless charm, you can see why. 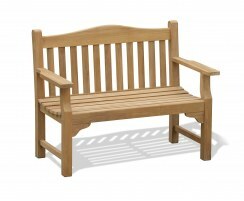 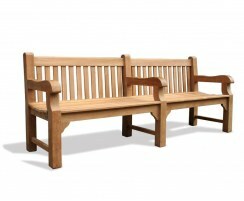 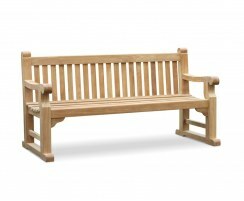 This Balmoral chunky corner garden bench has been robustly constructed from sustainable, durable, A-grade teak using tight-fitting mortise and tenon joints. 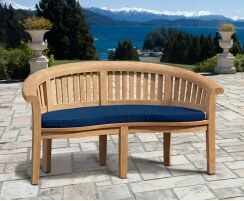 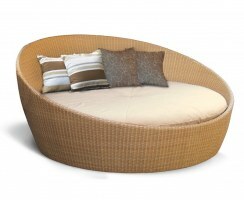 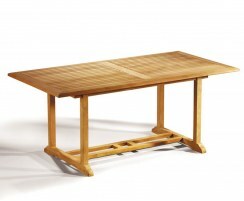 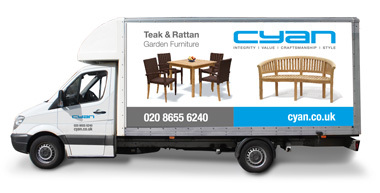 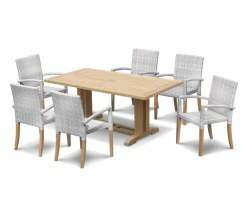 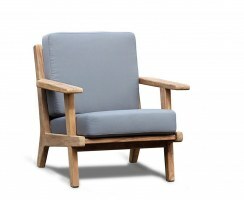 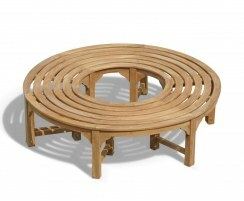 A chunky frame and a cupped seat guarantee your comfort, and a traditional design will add elegance to your setting. 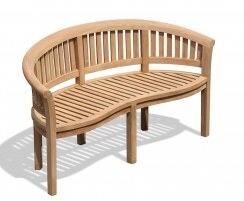 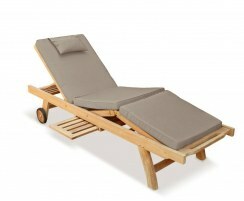 Use this L-shaped bench in a corner or with planting behind it to create an attractive separation within a large area. 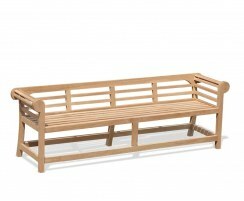 This teak outdoor corner bench can remain outdoors all year round, even in extreme weather conditions, whilst requiring minimal maintenance – occasional cleaning with warm, soapy water is sufficient. This large corner bench is ideal for parish and civic use in public spaces, gardens, museums, educational institutions, etc., and it’s routinely requested by local authorities, parish councils and landscape architects nationwide for its durability, chunky design and comfort. 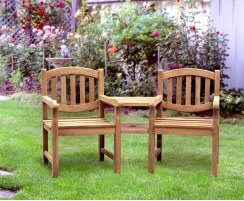 When seated on the smaller side, the 240cm/wider side is to your right. 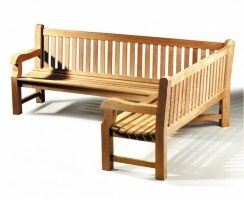 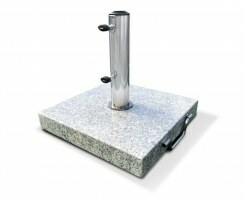 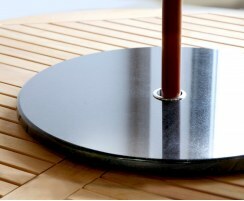 This corner bench is also available in left-sided orientation (LT123L). 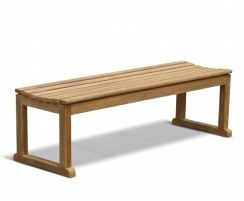 Why not consider a cushion for this L-shaped bench to add colour and additional comfort, (please call us for details).